If getting away from it all and letting your hair down at sea side town is your idea of a perfect vacation, here are few enjoyable experiences. Visit the nearby Fernkloof nature reserve with the mountains behind it to enjoy the unique nature and landscape of Hermanus. The majority of places offer a beautiful view of the mountains, the ocean and the beaches. There are plenty of paths to enjoy a walk or a short hike and there are plenty of lookout spots to enjoy the beauty of the area. Hermanus offers only two small malls, but there are many boutique shops scattered around the town and Hermanus is noted for its exceptional arts and crafts which makes it a shoppers paradise. 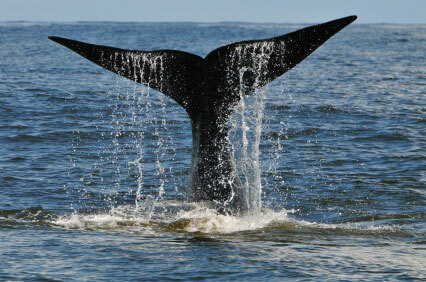 Probably the most well-known and the most popular attraction in Hermanus are the whales. 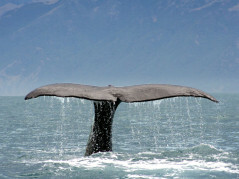 The whales can be enjoyed and inhabit Walker Bay from July until December. 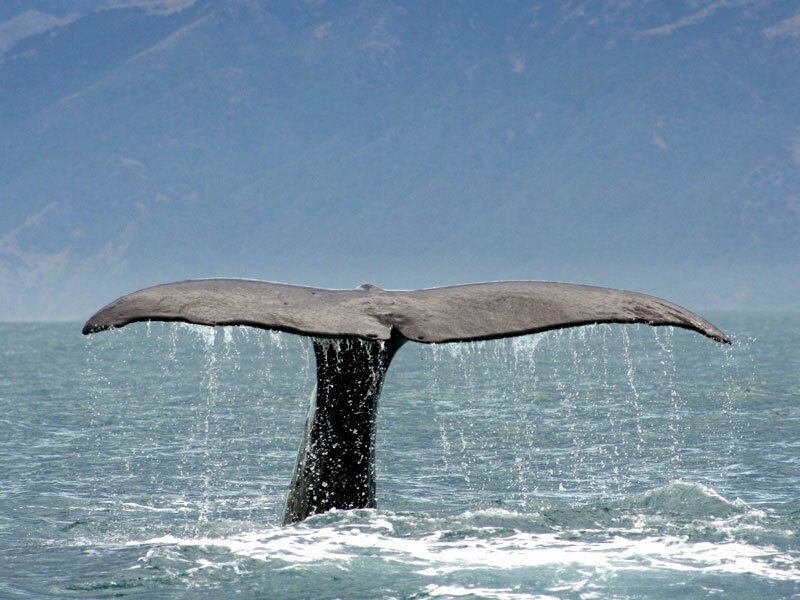 These exquisite and interesting creatures make Hermanus world famous and the experience of viewing the whales can be matched nowhere else in the world. 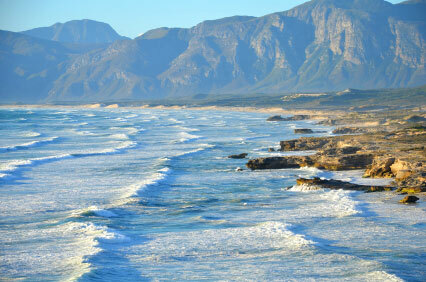 That is why Hermanus is called the "world’s whale capital". The whales come into Walker Bay to mate and calf. 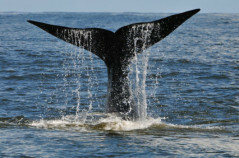 Therefore, the whales come so near to the coast that they are extremely easy to view. There is also a not-to-be-missed festival (or better: festi-whale) dedicated to the whales, which takes place every year at the end of September.